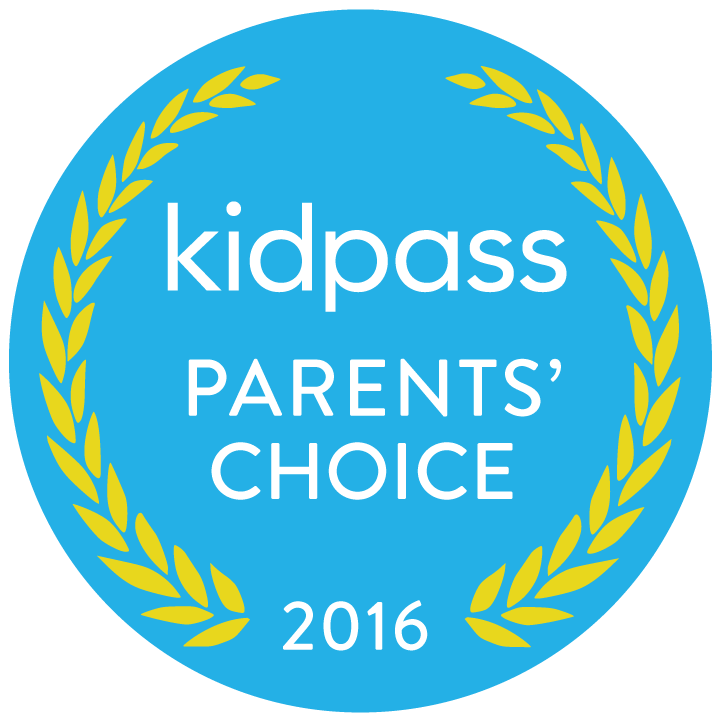 Puppetonia is proud to announce that it has received KIDPASS Parents’ Choice Award for 2016 for NY and NJ area! Since its inception in 2006, Puppetonia has taught children so much more than just their ABC’s and 123’s. The music and puppet shows incorporate important social skills, early academics, thinking skills, motor skills, and self-expression. The puppets are friendly and cuddly, bringing to life old bedtime stories, funny incidents children encounter in their daily lives, and exploring nature and community. The Puppetonia team includes actors, playwrights, musicians and early childhood educators. Through the years, this talented team has created over one hundred unique stories. 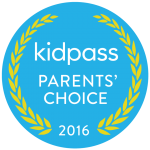 The shows have been successfully performed in a variety of educational settings such as schools, day cares, and libraries. Click here to see what customers are saying about Puppetonia shows.